Der Artikel Cressida: Asylum wurde in den Warenkorb gelegt. 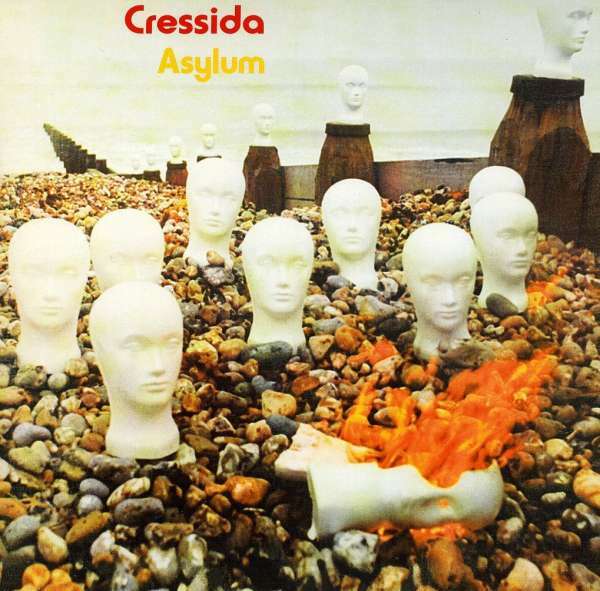 Cressida’s second album for Vertigo, originally released in 1971 has eight extended rock workouts such as ‘Asylum’ and ‘Let Them Come When They Will’. Peter Jennings’ keyboard playing enhances the lead vocals of Angus Cullen, backed by John Culley on lead guitar. 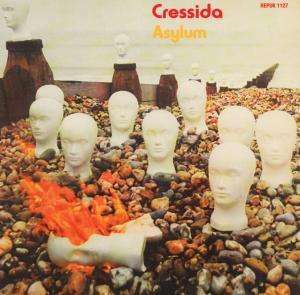 With extra percussion and orchestral accompaniment, Cressida’s sound has often been compared to their contemporaries, the Moody Blues. Diese Rezension bezieht sich auf "Cressida:	Asylum (180g) (Limited-Edition), LP".